Avoid being left without heat or air when you need it most! Having your furnace regularly maintained will ensure that you’re always in control of the temperature of your home. At A&E Comfort Pros, we provide furnace maintenance, and even replacement to homes across Longmont and the surrounding Denver metro area, with 24/7 service available to make sure you always have heat and air. After all we’re your friendly furnace repair and replacement company located right here in Longmont. Always, with your comfortability in mind, from beginning to end. Your furnace is a machine. So like any functioning machine, it just won’t run forever without proper care, maintenance, and the occasional replacement. Properly maintaining a furnace can keep a unit running smoothly for years on end, saving you from expensive repair and replacement costs. That’s where A&E Comfort Pros here in Longmont come to your rescue. Offering premium services to the front range area. 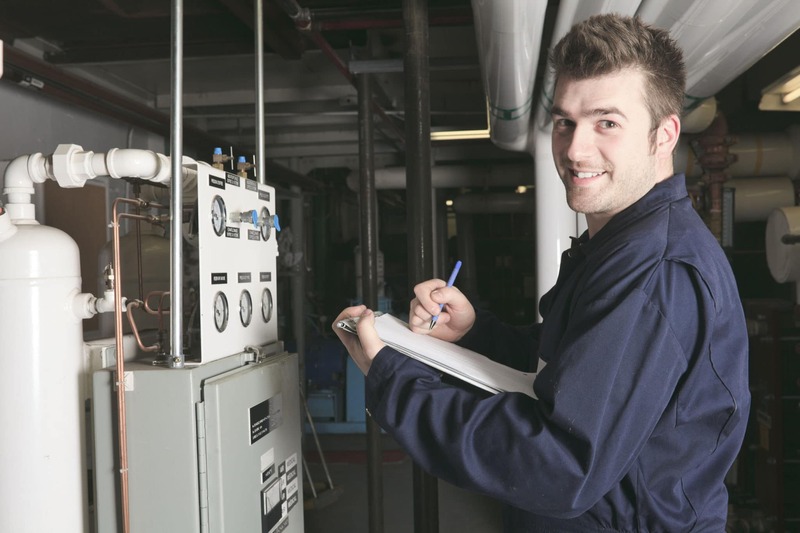 Our certified technician will inspect your system, and ensure that it is clean, sturdy, and running smoothly. Keep your furnace working and energy costs low, with regular maintenance, and repairs from A&E Comfort Pros. Choosing the right company to install, maintain or replace your furnace can make all the difference when it comes to cooling off during hot summers, and heating up during the chilly Colorado winters. Contact A&E Comfort Pros, we’ll survey your home, and match you with the most energy efficient unit to cool and heat your home, at the best price possible. As a Lennox dealer, you’ll know that our high-quality furnaces will keep your home hot or cool for years to come. Stress less with A&E Comfort Pros here in Longmont, providing 24/7 service across Longmont and the surrounding Denver metro area. Looking for a more energy efficient way to heat and cool your home? A&E Comfort right here in Longmont offers heat pump installation, repair, and maintenance to always keep you on top of things. We even offer unit replacement. So why not actually enjoy your experience, with a friendly face at A&E Comfort Pros. We know what you need. Many homeowners don’t realize how important their furnace is until it goes out. With regular furnace maintenance from A&E Comfort Pros, you can rest assured that your system will keep running efficiently for years to come. Call Longmont’s heating service experts at A&E Comfort Pros today at (970) 888-4263!